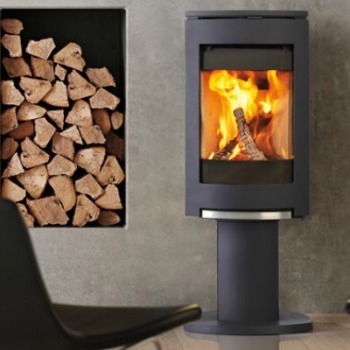 The Jotul F 370 | Jotul Wood Burning Stoves is the brainchild of the legendary Norwegian design company Hareide Design. The F370 Concept has a modern shape and is crafted of cast iron. Big side windows provide an extraordinary fire display. 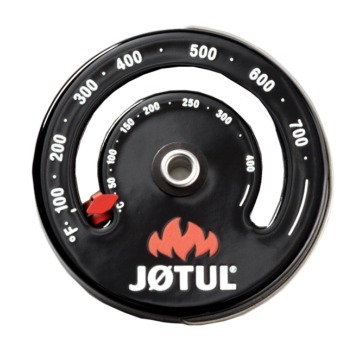 The Jotul F 370 Concept has been awarded many prestigious design awards including the; German “red dot design award: best of the best”, the Norwegian “Award for Design Excellence” and also the United States Vesta Award.